What comes to your mind at Easter time? 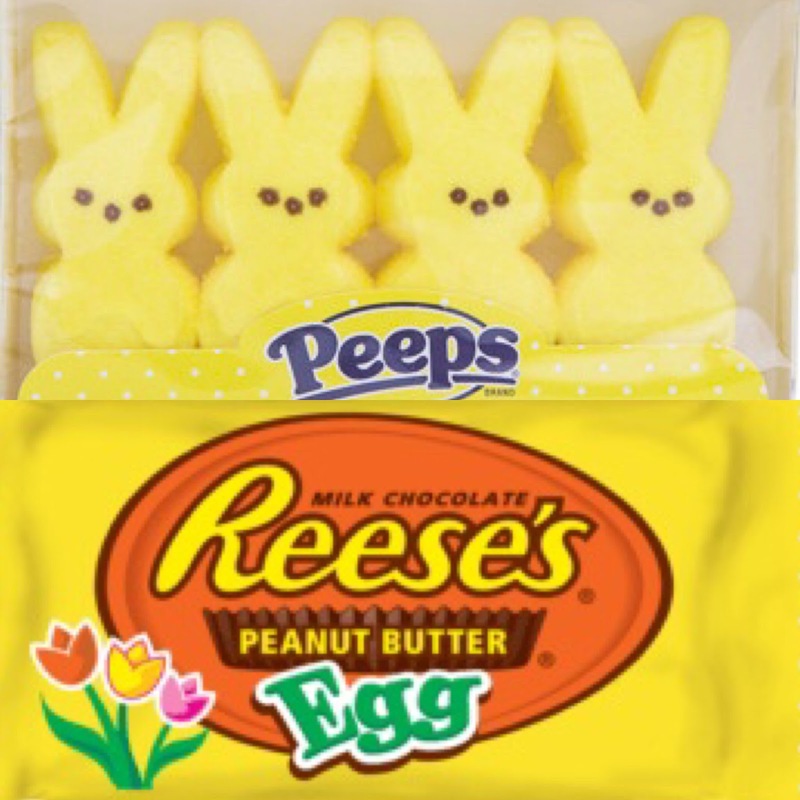 I wish I had a more spiritual answer but my first thought today is about those Reese’s peanut butter eggs that only surface during this season. Oh my goodness they are good! I don’t buy them anymore because I can eat an entire package of 6 and, well, I just don’t want to die! My mom likes those colorful little marshmallow birds they call PEEPS. She even likes them best when they are stale! And the song for this season, if I recall, said something about a rabbit named Peter Cottontail who was hopping down a trail for bunnies. It was a sign that Easter was on its way. Better yet, he was bringing every girl and boy, baskets full of Easter joy! Isn’t this what Easter is all about? Seriously, I think we all know that it's not about the bunny. Easter is about Jesus…God’s only son, who died for our sins, so that we could be reconnected with the very One in whose image we were created. It’s about surrendering our lives to Jesus so that they can be all that He designed them to be. He longs to be our Savior and our Lord. And what makes Jesus different is that He rose from the dead, defeating the power of death, hell and the grave! That’s right…he was resurrected and hundreds of eyewitnesses testified to that fact. Easter is about the power of that resurrected Christ which operates in the lives of believers today. We have an opportunity to live for someone who gave everything for us. Jesus Christ is risen! Hallelujah! It’s OK to enjoy festivities surrounding the Easter celebration. 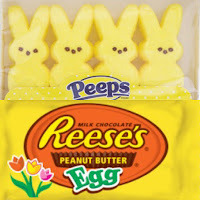 Egg hunts, chocolate bunnies and yes, unwrap the stale peeps too. Let the kid’s baskets of joy be full! Just don’t forget to tell them the real story. Jesus rose from the dead and lives through us today. Jesus loves you. He wants the very best for you. Your future is bright. May the hope of the resurrected Christ be yours this Easter! Blessings to you!